What Does 2 Corinthians 7:1 Mean? 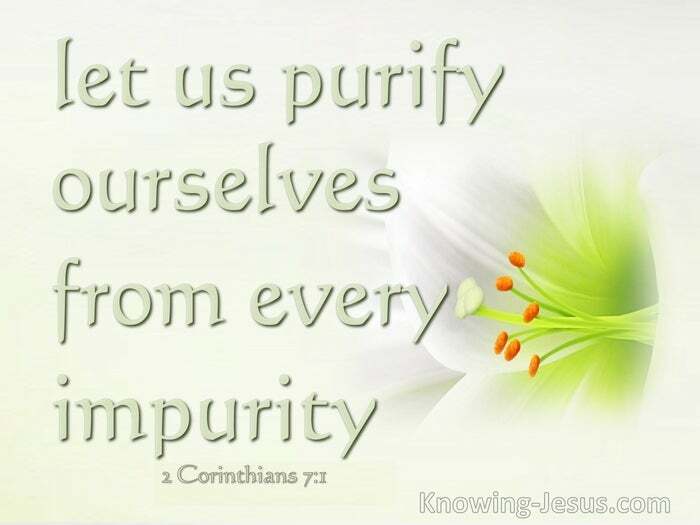 We are not only called to cleanse ourselves of physical impurities and to rid our lives of fleshly pursuits that dishonour our Lord. This is also a call for spiritual purity and the purification of the inner heart. 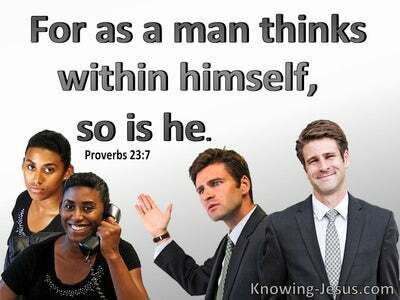 This is a call for godly virtue in the inner being and integrity within the hidden motives of the minds. This is not implying that a man or woman is sinlessly perfect during their post-salvation life, for we occupy a sinful body and we live in a sinful world. 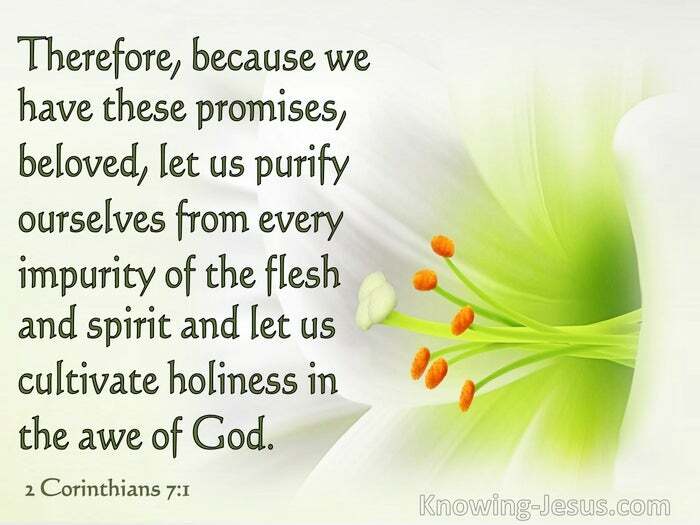 Indeed, we are going through a beautiful sanctification process throughout our entire earthly walk, where we are being prepared for our heavenly home, and are being changed from glory into glory. 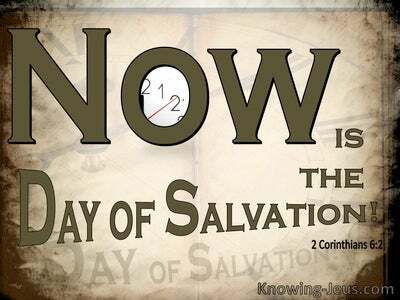 Practical sanctification is a vital part of our Christian growth and spiritual development, where we are being conformed day by day into the image and likeness of the Lord Jesus Christ. But we are also being called to develop an inner attitude of reverential fear of the Lord, which produces in us humility of heart and a willing obedience to His word. 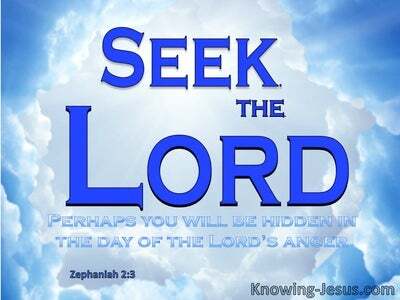 And the Lord has promised to be Father to all who trust in Christ for Salvation. 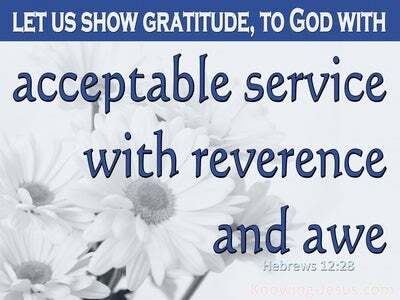 In His grace He has forgiven our sins; adopted us into His family; covered us in the righteousness of Christ and raised us up to sit with Christ in heavenly places. Can any human mind begin to fathom the enormity of such tremendous promises, given to a sinful and rebellious race of fallen creatures, who are estranged from their Creator, Who is eternally perfect and unchangingly holy? No wonder the apostle Paul encourages us to cleanse ourselves from all fleshly filthiness, moral impurity and spiritual pollution. No wonder we are called upon to purify our hearts from all that is offensive to the Lord and no surprise that we are encouraged to cultivate a spirit of awe, wonder and reverential fear of the Lord - for He has given to all who are saved by grace through faith in Christ many precious promises that are all 'yes' and 'amen' in Him - and He has exulted His Word of truth above His holy name. Dear heavenly Father, I kneel in awe and wonder when I consider the grace that has been showered on me, that I should be called a child of the holy Creator-God and made joint-heir with Your beloved Son, our Saviour, Jesus Christ. I pray that as I gaze into the face of the lovely Lord Jesus I may become increasingly conformed into His image and separate myself from the impurities and lusts of the world and my fleshly self, in Jesus' name I pray, AMEN.